Description: One digital video file, .mp4 format, colour video with audio. 27 minutes and 34 seconds of digital video footage, 1.94 gb in size. 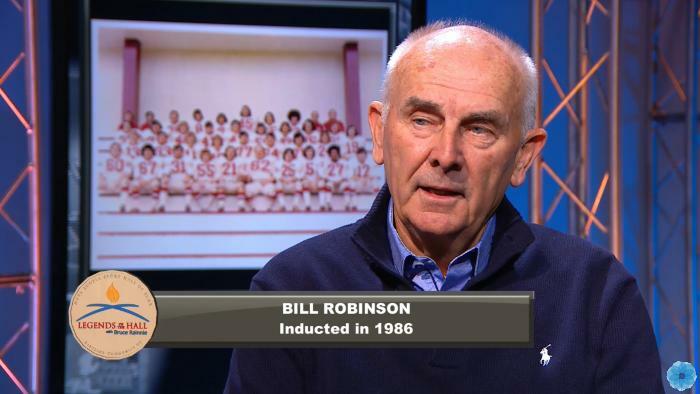 Host Bruce Rainnie interviews Bill Robinson for the Legends of the Hall series on Eastlink TV.